Please make sure you have read our Frequently Asked Questions (FAQ) page before submitting your message. The prime aim of this website is to log, record and publish the many potential UFO eye witness accounts and comments we receive on a daily basis. Therefore due to our limited resources and the amount of requests we receive daily we are unable to enter into individual discussions or offer opinions on personal sighting etc. Please do not use this form to submit your sight report . Suggest a topic for our discussion section. To provide feedback and suggestions for the site. Please rest assured that your message will be read but we cannot guarantee an individual response. My sighting is as acurate as explained. I took my son to a party . At jungle jym’s centre . I have just gone out side for cigaret and i looked up and i saw a plane in the sky going past form the left to the right of me the plane was easy jet . out side of jungle jym’s centre . And i saw 2 UFO going up ward’s in the sky like a s bend in the sky then it shot of to the over plane form the same place and 1 of the UFO stop . And was moving the same speed . Has the plane in front of it . It must be about half of mile of his nose of it. Then the 2 UFO shot of and you could see a Bortrex from back of it. And went so fast it made a nose like a BIG bank the 1st UFO went a round the plane not 1 but 2 time’s then went i was so shaking i can not believe it what i saw. A sonic boom over Barnsley which nobody else heard? Hmmm. 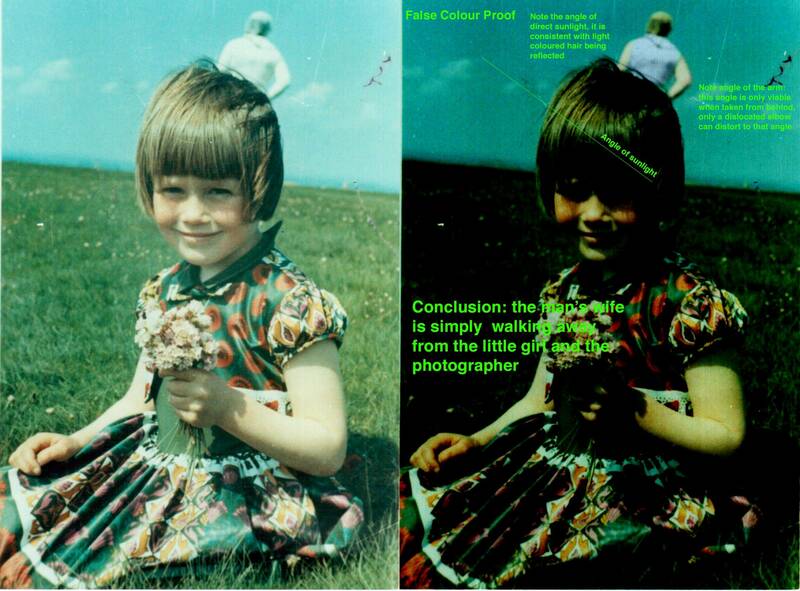 Greetings if anybody happens to have a copy of Jim Templetons image of the Solway Firth Spaceman please get in touch. i live in Cudham Lane, Sevenoaks Kent. We are near Biggin Hill airport but this was the complete different direction. At around 12 last night 20th August 2014 my partner woke me up saying there were weird lights in the sky (1 bright 2 faint). i know what Chinese lanterns are, satellite dishes, plains…this was not any of them. the light would fuzz around for a bit then dart off left or right very fast. the 2 fainter lights were not so easy to see but still there. it would all of a sudden just drop. do you kn ow what this could be? we have no idea and are completely baffled!! LANCASHIRE UFO NETWORK otherwise known as LUFON based in Blackpool are waiting to hear from you. If you have seen a UFO in Lancashire or the West Coast we can investigate. Fri 29th Sept around midnight looking north from Halesworth Suffolk saw 2 bright lights partially hidden by cloud which criss crossed each other in a regular pattern in the same plane,they were very rapid,when they reached edge of cloud they faded and then came back within the cloud,this continued at least half an hour,saw following night but fainter and more low/east.Can’t find any other reports.Any ifo please ? p.s. no video only unhelpful still pic.